Bigg Boss Telugu 2: Natural star Nani on Sunday made his television debut with the second season of controversial reality show Bigg Boss Telugu. The show hosts 16 contestants this season. Here is the list of celebrities and commoners you would see inside the house. 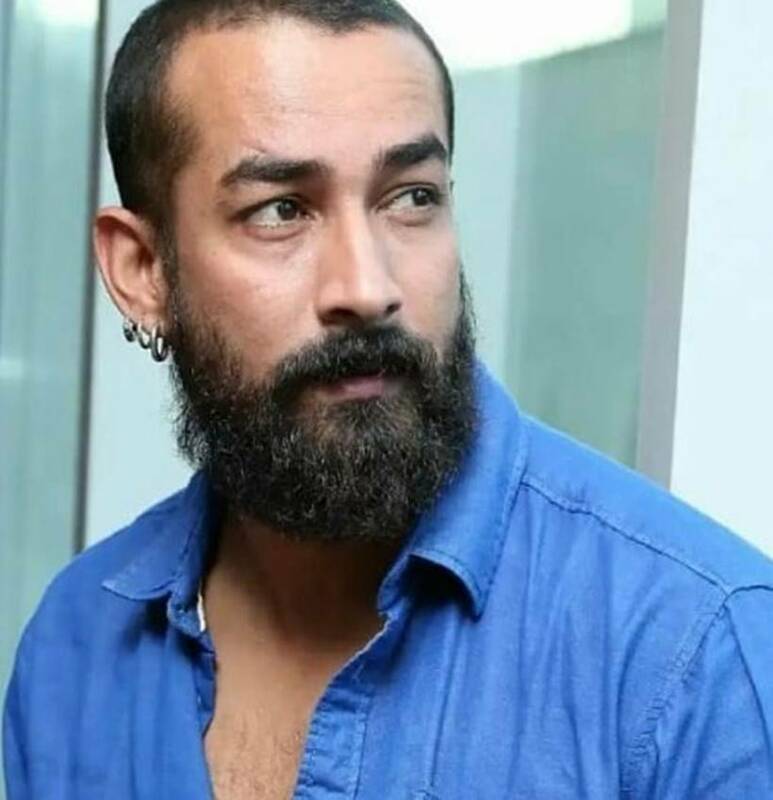 Bigg Boss Telugu Season One was quite successful. The show was headlined by superstar Jr NTR. Now, the reality show is back with the second season but this time, it is Natural star Nani who would lead the show as a host. The show will host 16 contestants, including three commoners. Here's a list of contestants. 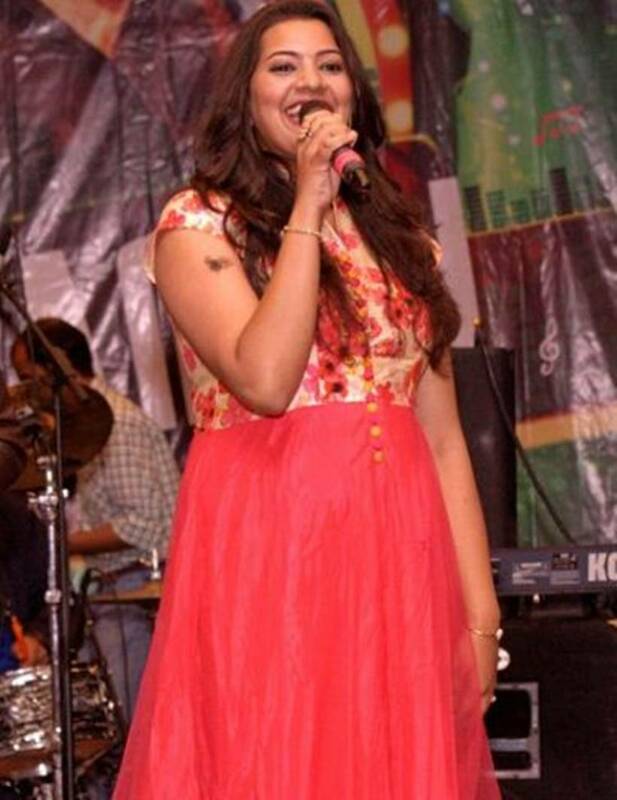 Geetha Madhuri: A well-known singer down south, Geetha Madhuri was the first contestant to enter the show. The singer has superhits such as "Pakka Localo" (Janatha Garage), "Darlingey" (Mirchi), "Top Lesipoddi" (Iddarammayilatho) and many others to her credit. 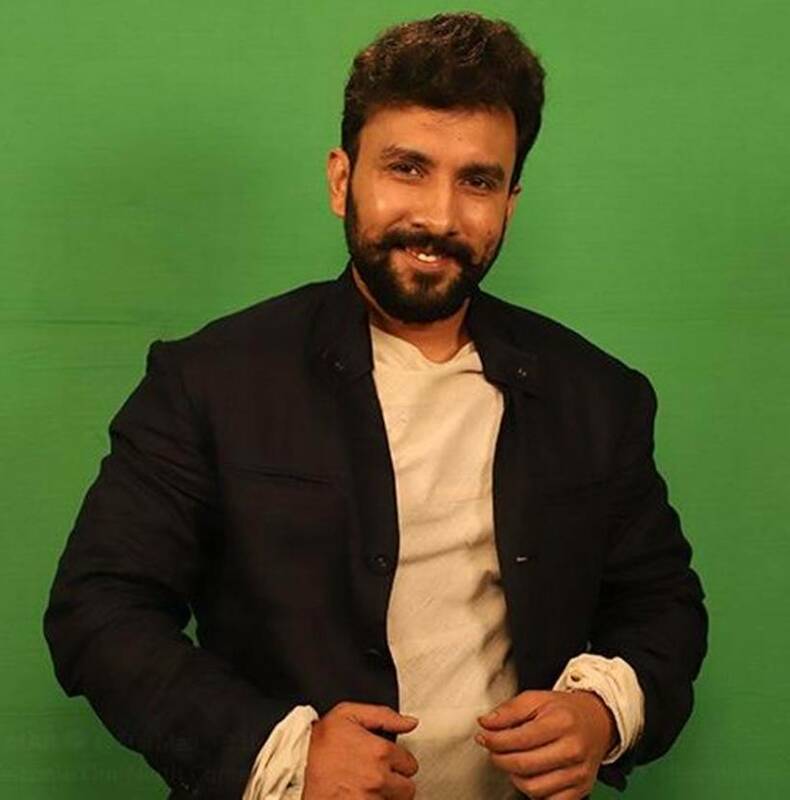 Amit Tiwari: Amit Tiwari, who is known for his villainous roles, was the second contestant. The actor admitted that people in real life are scared to be around him. Deepti: TV9 news anchor Deepti was the third contestant of the house. 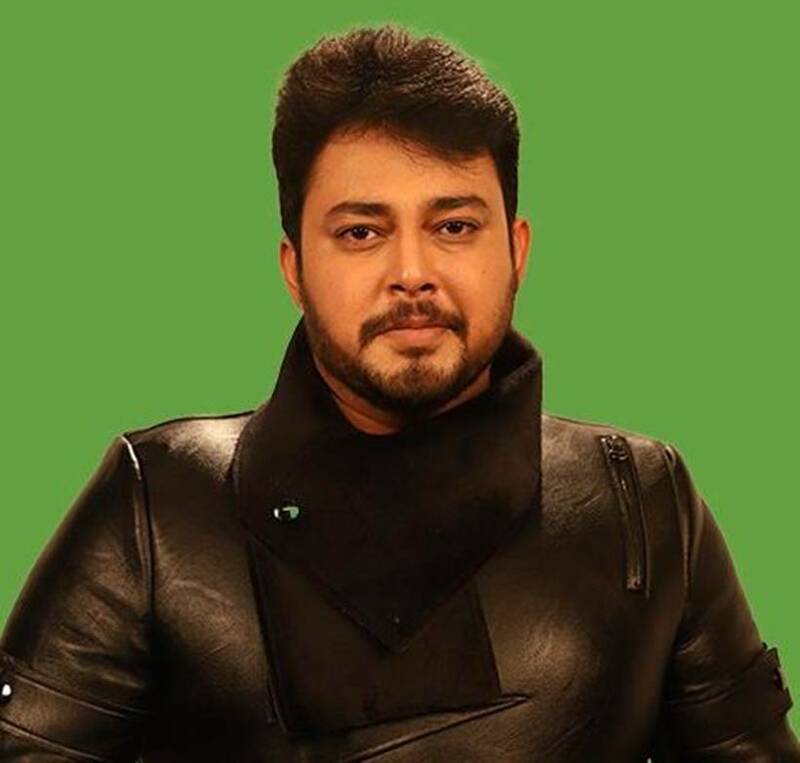 Tanish: A well-known child artist and now a hero, Tanish was the fourth contestant on Bigg Boss Telugu Season 2. 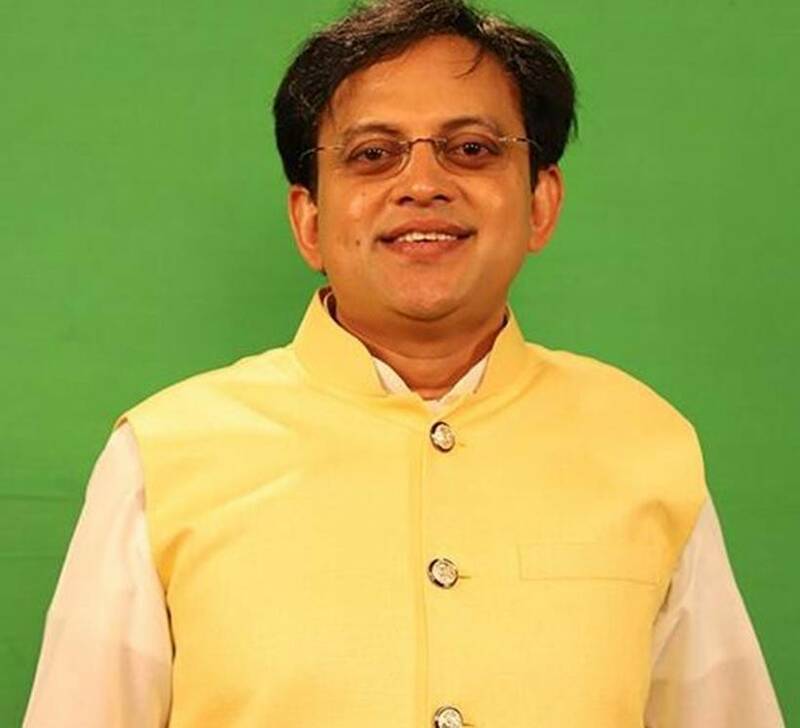 Babu Gogineni: A controversial personality known for his debates, fifth contestant Babu Gogineni is the founder of South Asian Humanist Association and Indian Humanists. Bhanushree Mehra: Nani introduced Bhanushree Mehra as Baahubali's Avantika. 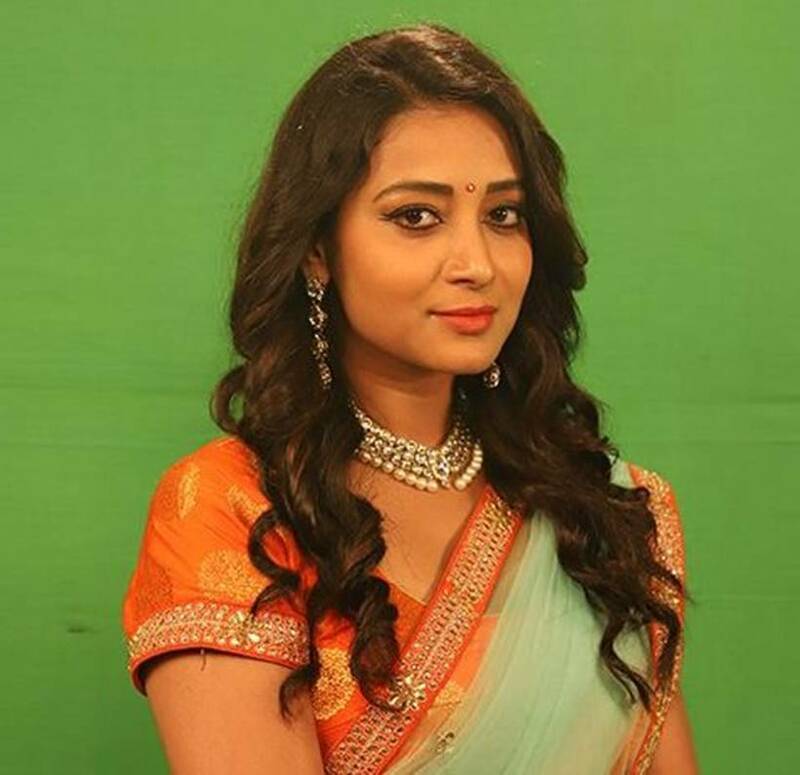 Sixth contestant Bhanushree was Tamannaah Bhatia's body double in the Baahubali films. 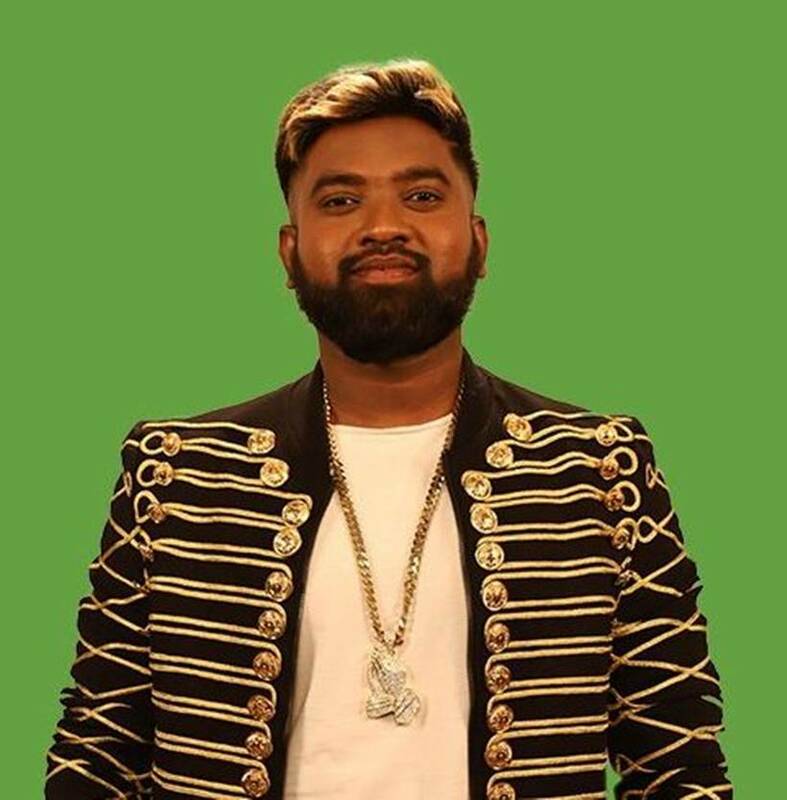 Roll Rida: The seventh contestant of Bigg Boss Telugu Season 2 was rapper Roll Rida. Syamala: Syamala was the eighth contestant on Nani's show. Kireeti: Actor Kireeti was contestant no. 9. 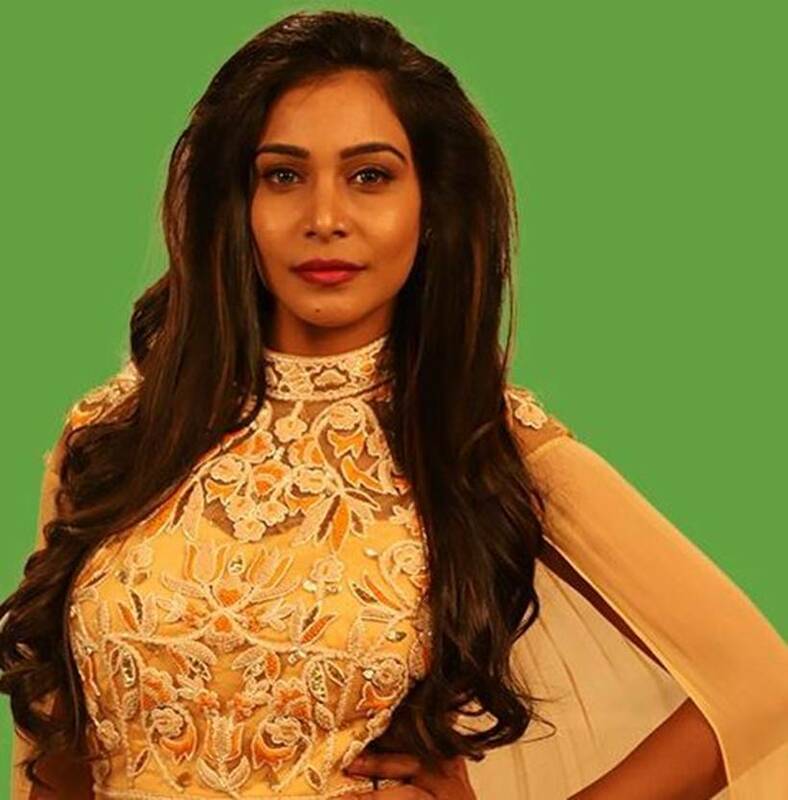 Deepthi Sunaina: Instagram star Deepthi Sunaina is the youngest contestant. 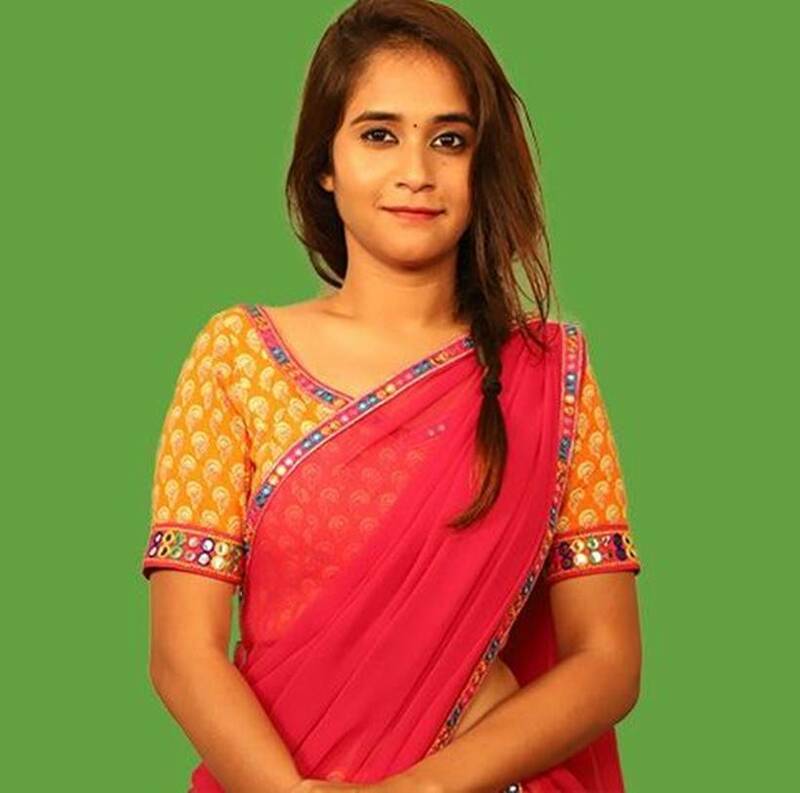 The tenth contestant on the show, Deepthi rose to fame after recreating "Rangamma Mangamma" song from Rangasthalam. 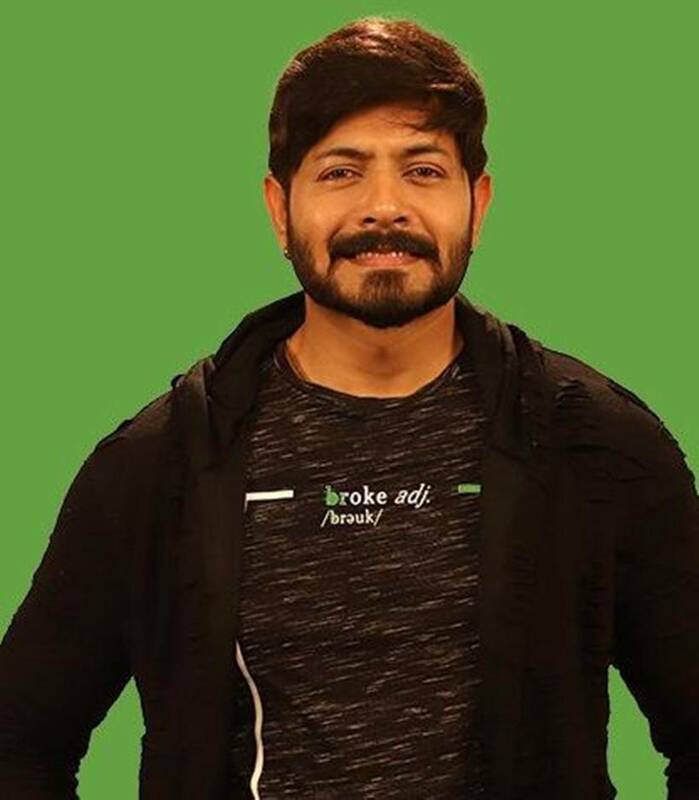 Kaushal Manda: TV actor Kaushal was the eleventh contestant of Bigg Boss Telugu 2. 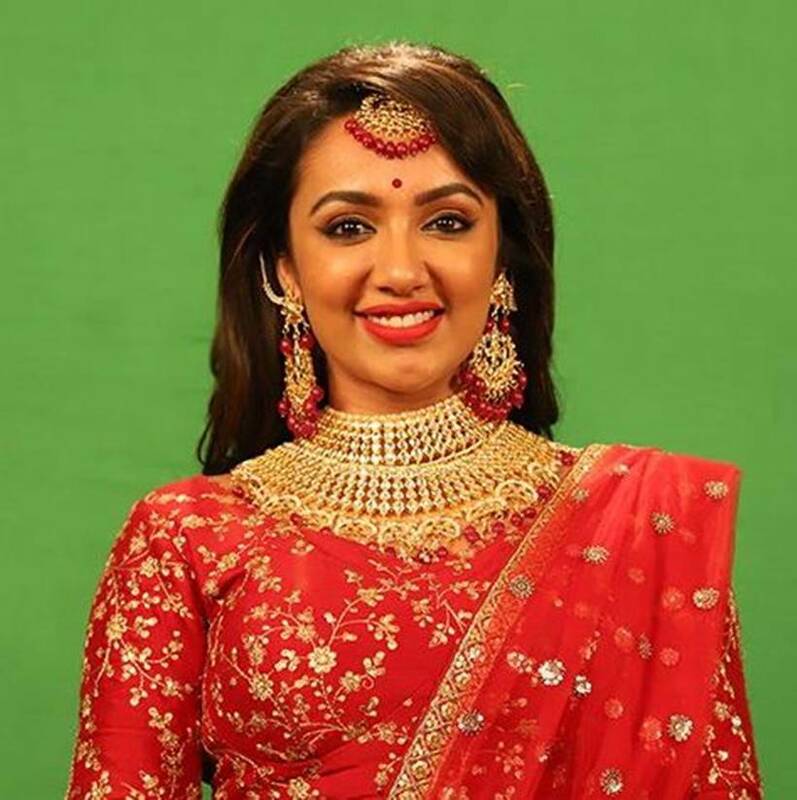 Tejaswi Madivada: Nani introduced Tejaswi as the entertainer of Bigg Boss Season 2 house. 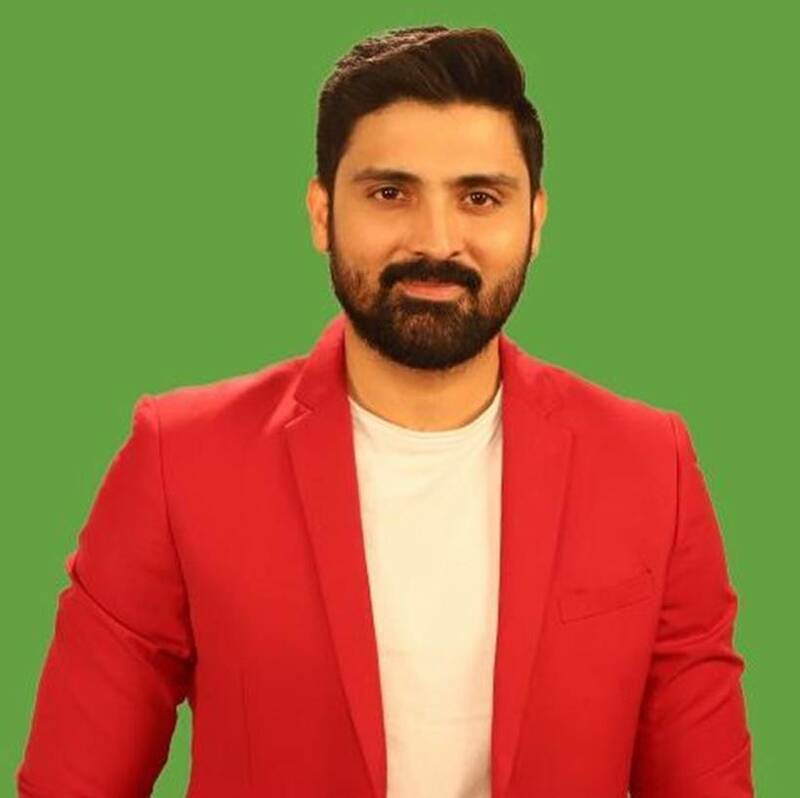 Samrat Reddy: Another controversial figure, Samrat Reddy was the thirteenth celebrity to enter Bigg Boss Telugu house. 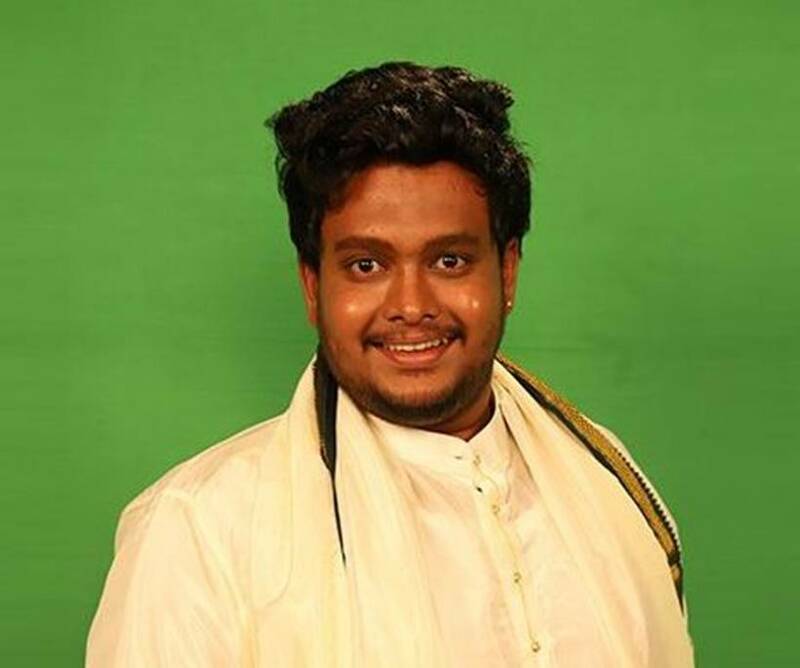 Ganesh: After a line-up of celebrities, Ganesh entered the Bigg Boss house as the first commoner. 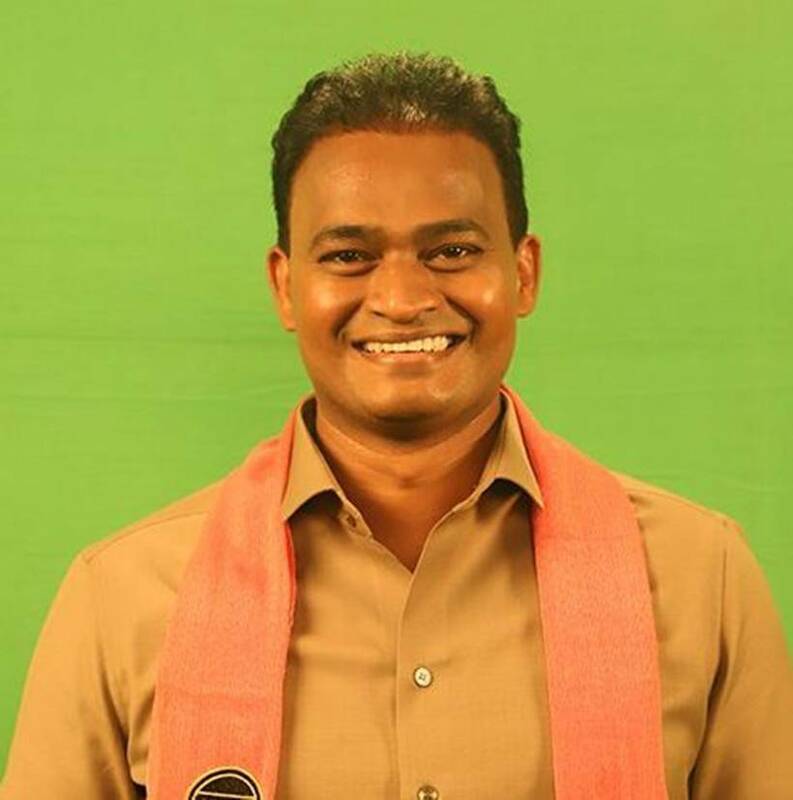 Ganesh, from Vijayawada, is a radio jockey by profession. 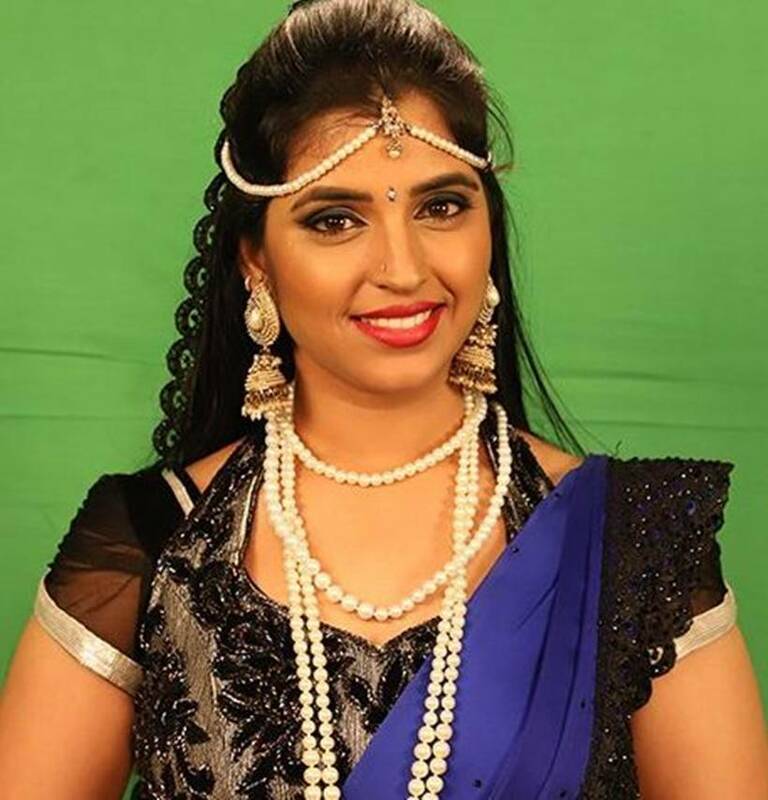 Sanjana Anne: A model by profession, Sanjana was the fifteenth contestant on the show. 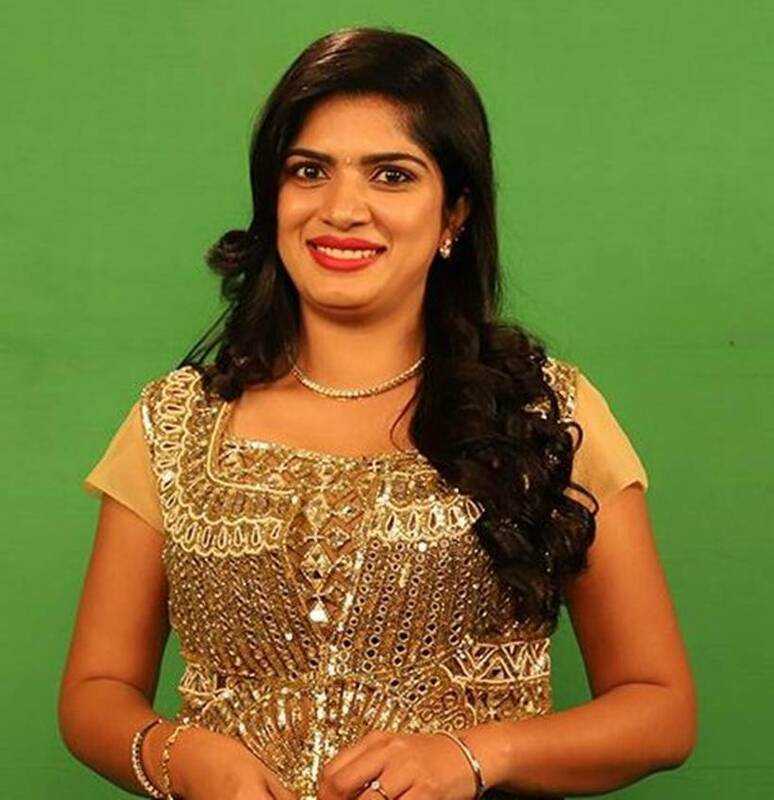 Nutan Naidu: The last contestant on the show, Nutan Naidu is a social worker.